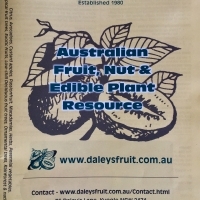 Daleys Fruit Tree has Plants for Sale to Murgon and can Mail Order them to you door. 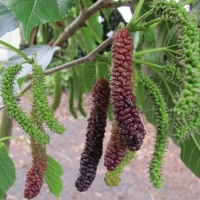 Click to Find out how much Freight Will Cost. 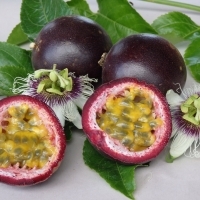 High quality black passionfruit selection. 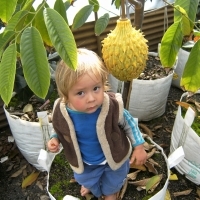 Heavy bearing and self pollinating with very well filled fruit.